Willa the wonderful , who loves every body and everything she sees. 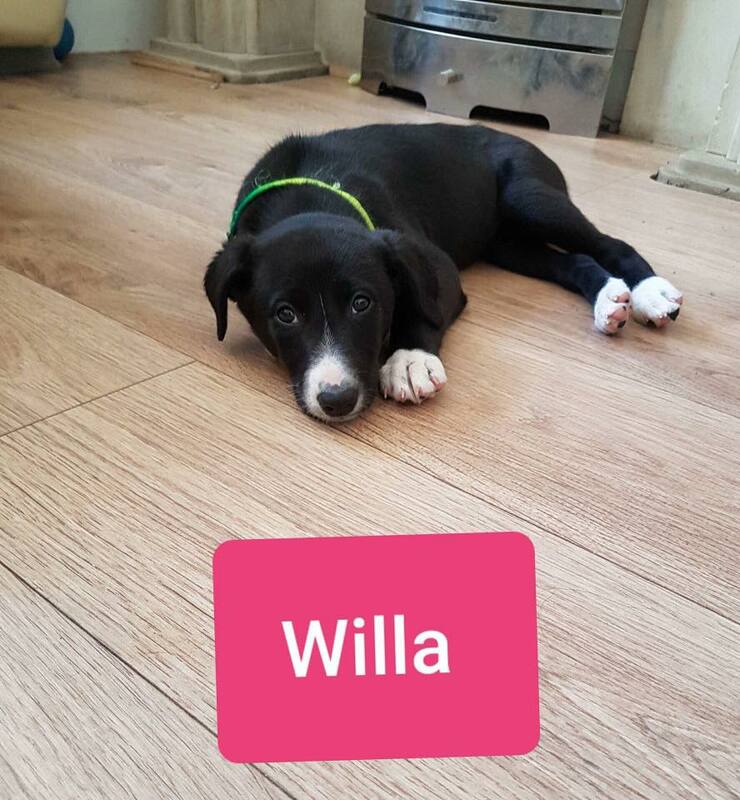 Willa is a sweet amazing little girl who loves to play and then sleep her day away. Willa is already smart enough to cry to let you know when she needs to go outside. Willa is wonderful with all humans and dogs of any size and age.